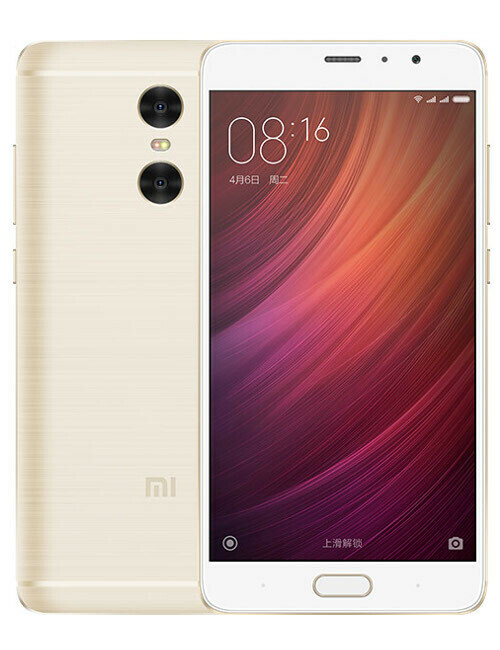 Redmi 2 Notes, the midrange of phablet Xiaomi, back in the spotlight the dissemination of the first rumors on the sale price of 799 Yuan for the variant with 32 GB memory. Less than 120 euros ($ 119.99) for a device from good hardware equipment sufficiently dashed by various rumor that I have covered in the past few weeks. It should be noted that the figure does not have the character of officialdom. Still to untie the knot of date of submission that could coincide with the August 13. Xiaomi confirmed that on that date will be officially lifted the curtain on the new user interface MIUI 7, an ideal software for Redmi Notes complement 2. It is recalled that, according to previous rumors, Redmi Note 2 looks like a phablet equipped with 5.5 “FullHD, SoC MediaTek MT6795, 2 GB of RAM and 16 GB of storage, 5 to 13 MP main camera and front MP, 3020 battery mAh. Interesting device if, as it seems the early findings, the introductory price will be contained. We will have to wait a few more days to determine if the hypothesis of the presentation in conjunction with MIUI 7 will prove that corresponds to true. Appointment until Thursday of next week.